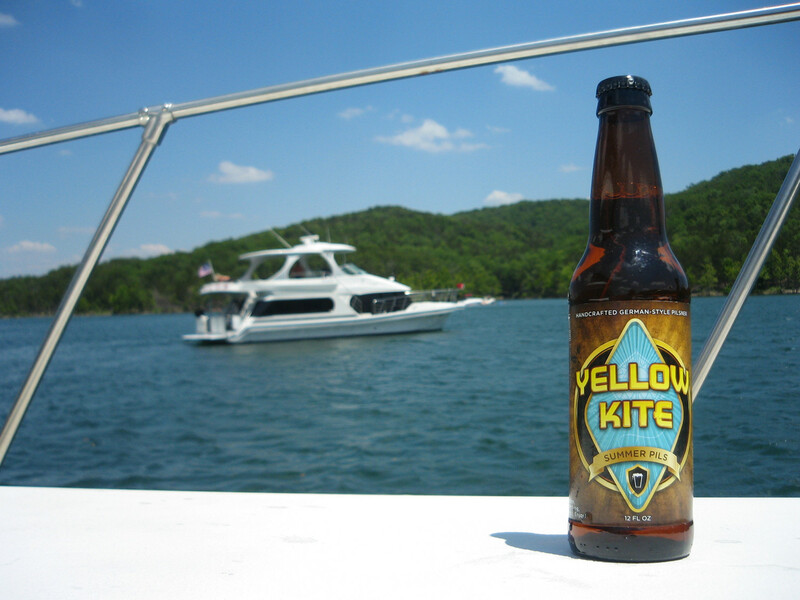 This luminous golden elixir releases a light grainy malt aroma. The semi-tart pull is crisp, revealing a medium-carbonated light body. Gradually malt infuses with the initial flavors as it reaches maturity. 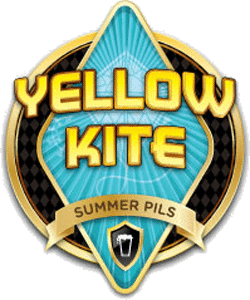 Yellow Kite is a rejuvenating beer in the hot summertime. 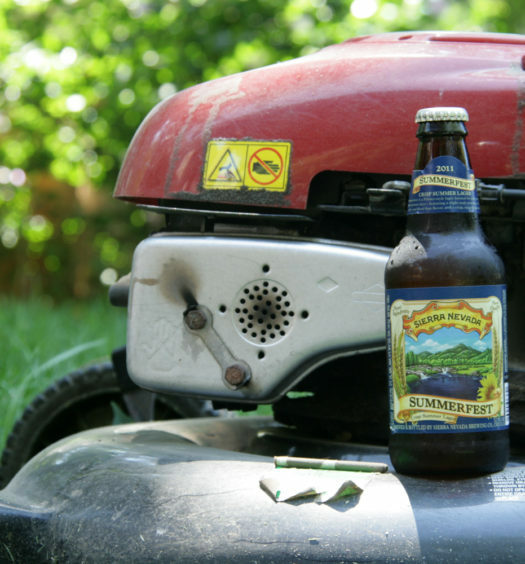 Take time out of your workday to enjoy this summertime pils.